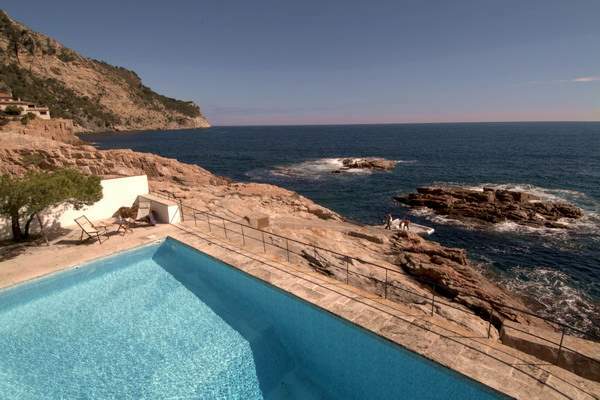 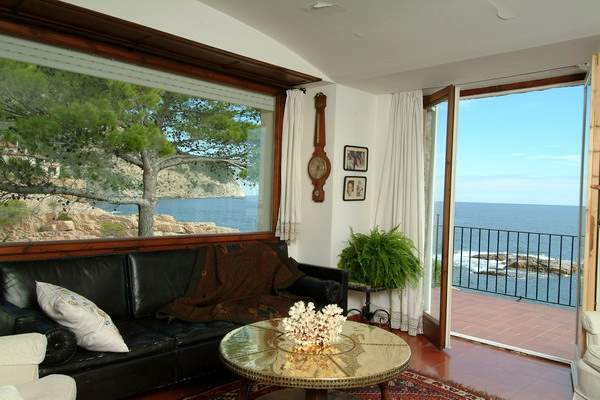 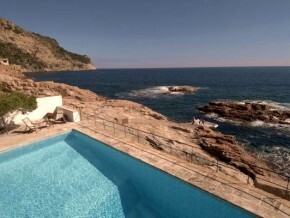 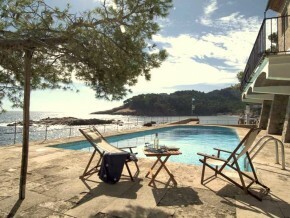 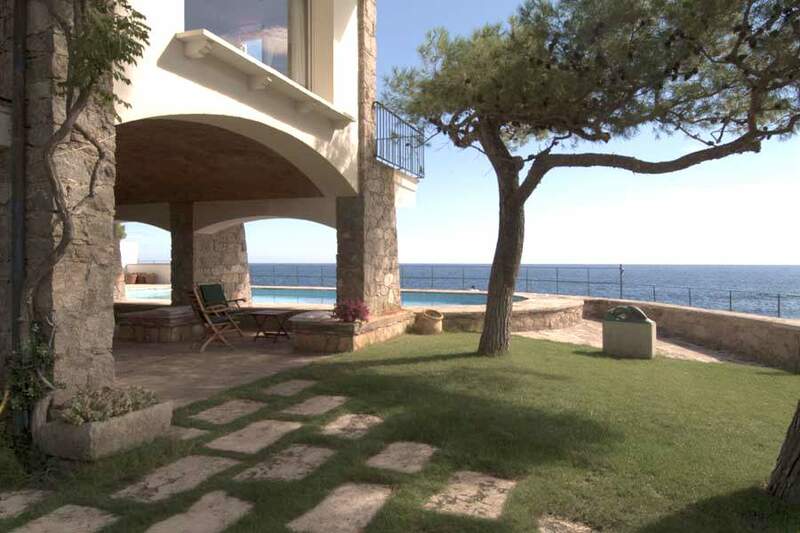 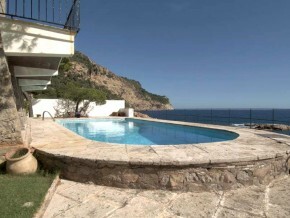 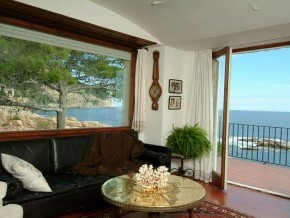 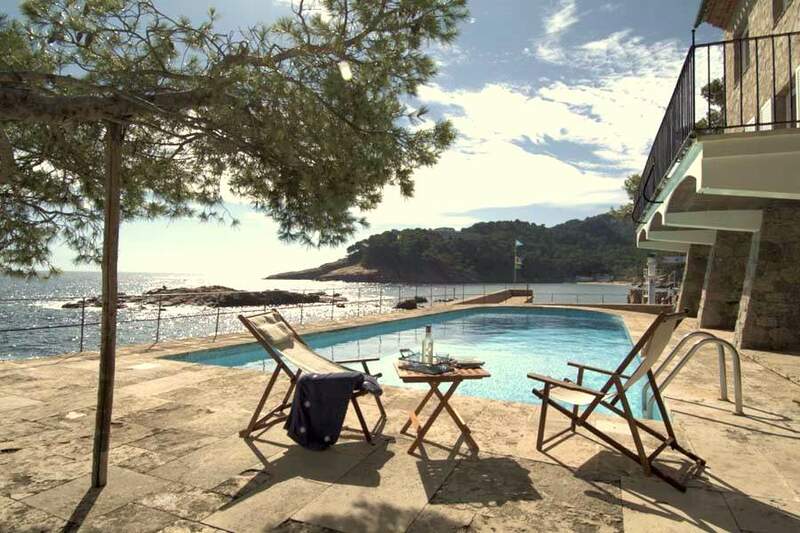 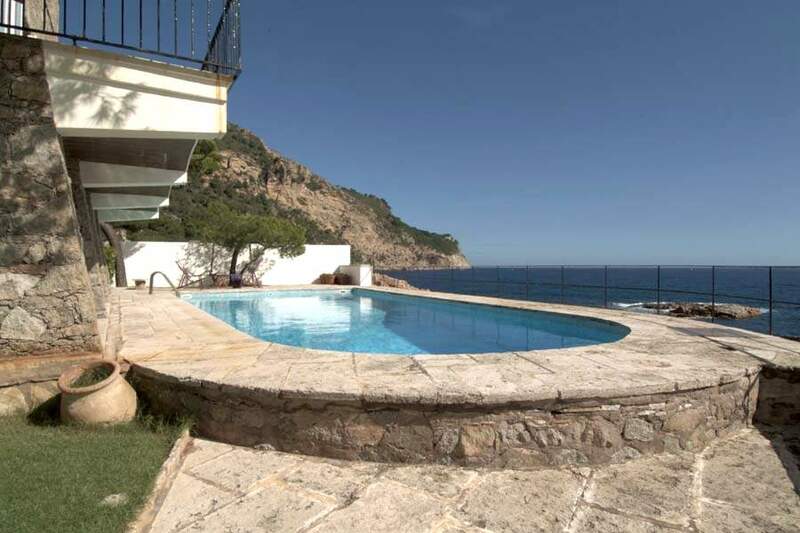 In one of the most beautiful parts of Costa Brava lies this striking villa. 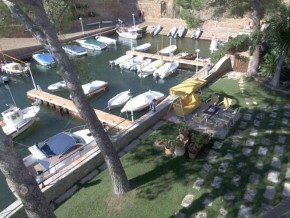 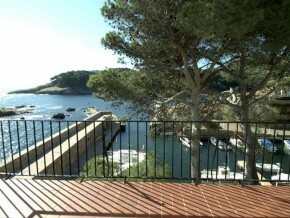 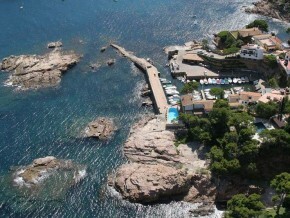 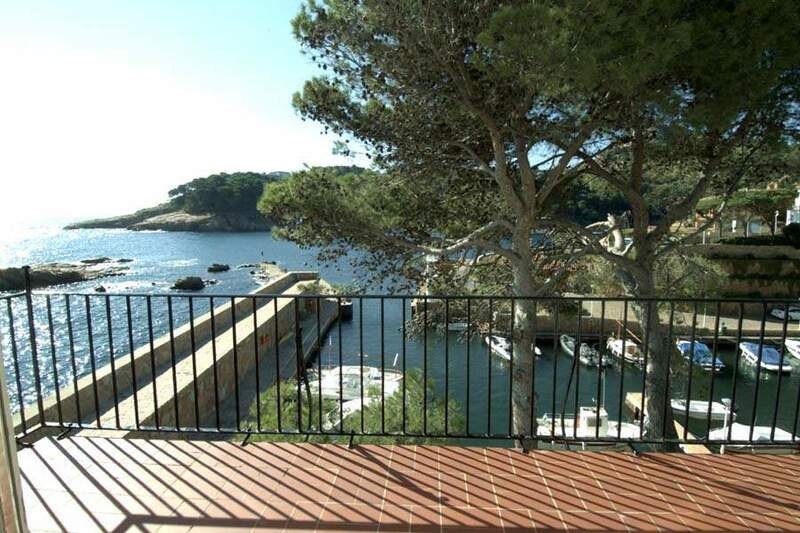 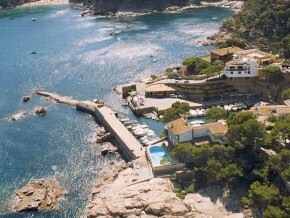 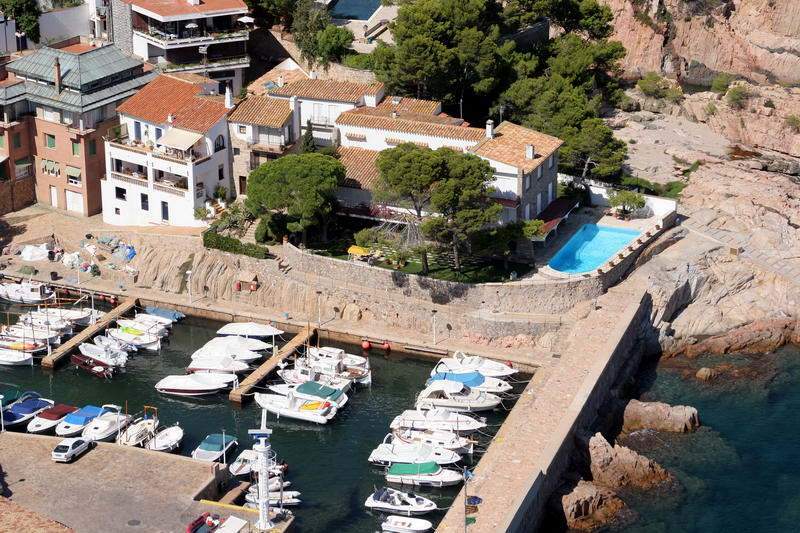 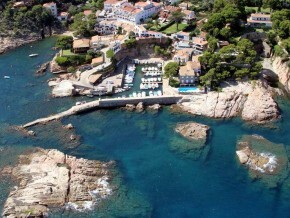 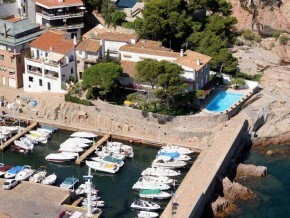 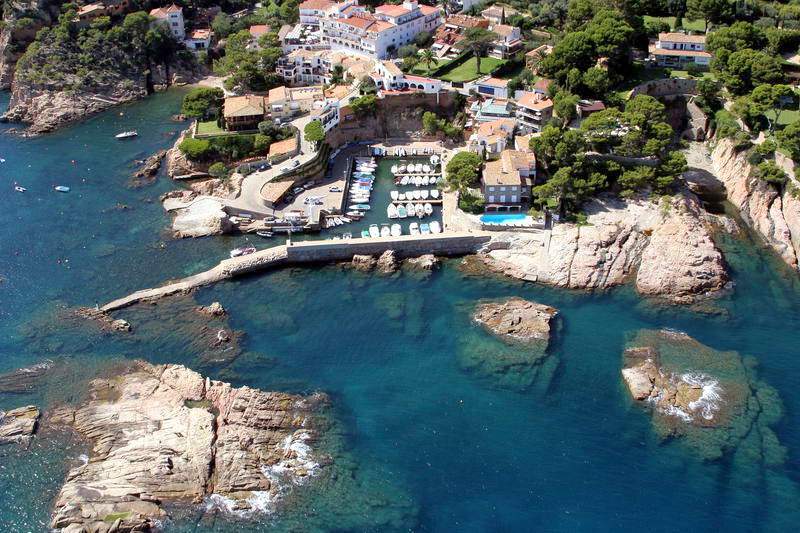 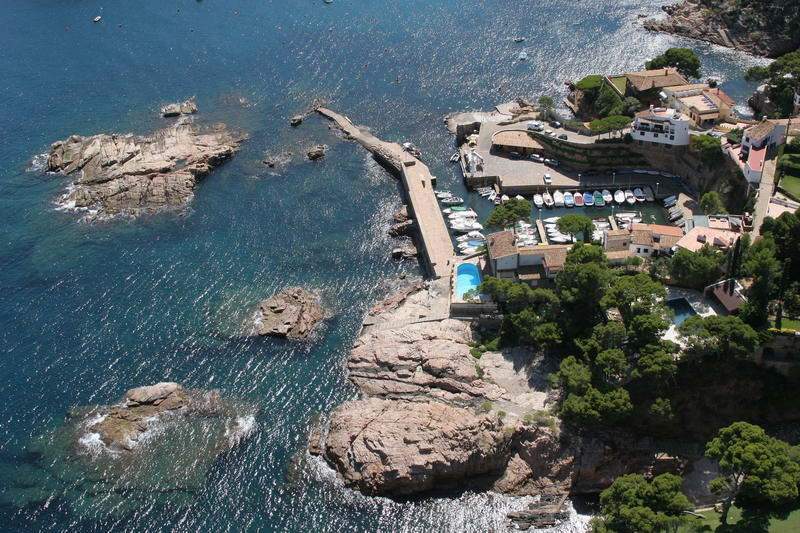 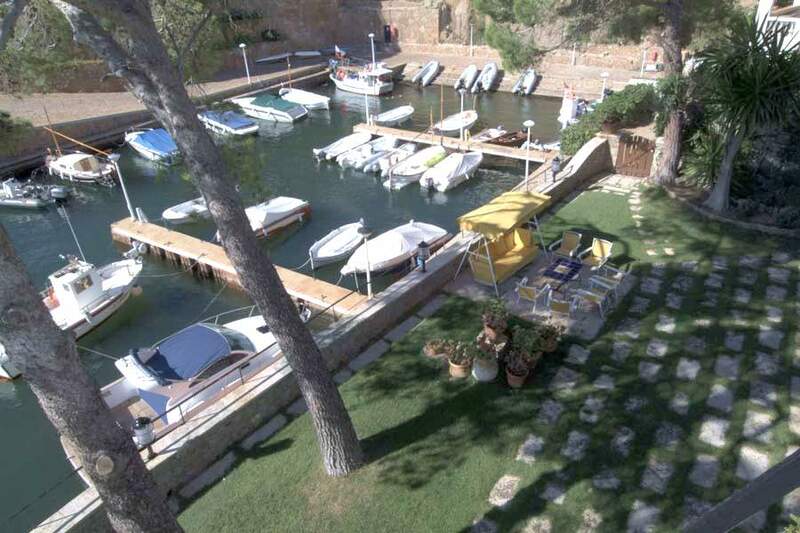 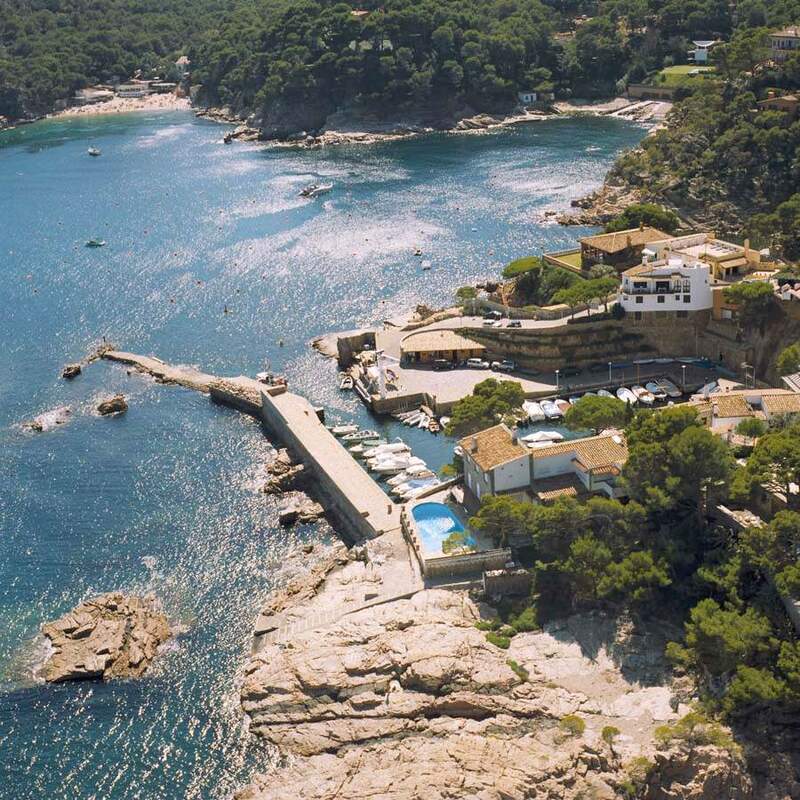 The location directly at the small marina of Fornells is truly unique. 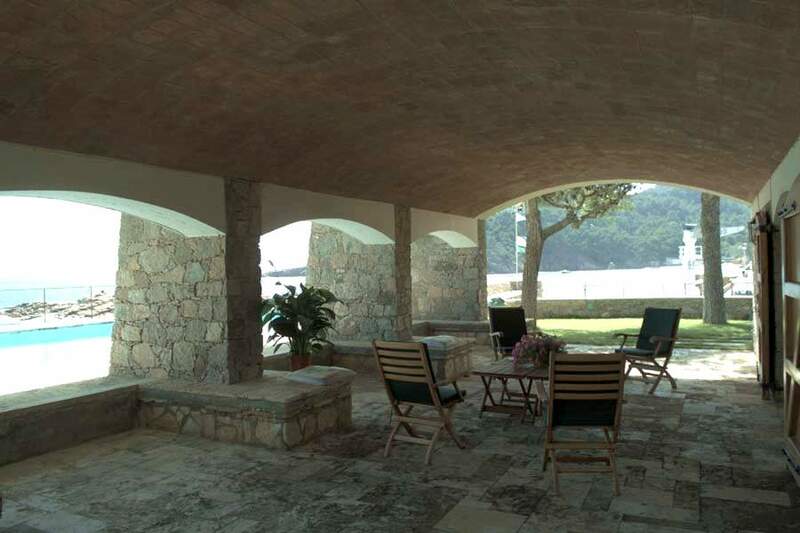 The private boat ramp and boat dock bring the uniqueness of this villa to an even higher level. 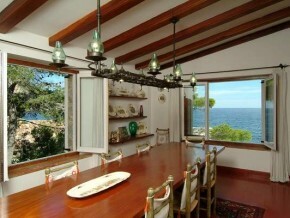 The atmosphere is cozy and private. 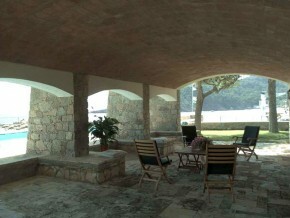 The villa has three floors and a garage directly accessible from the house. 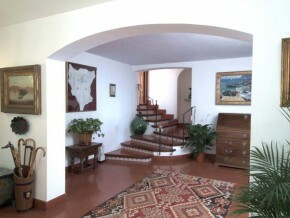 All floors are connected together through stairs and an elevator. 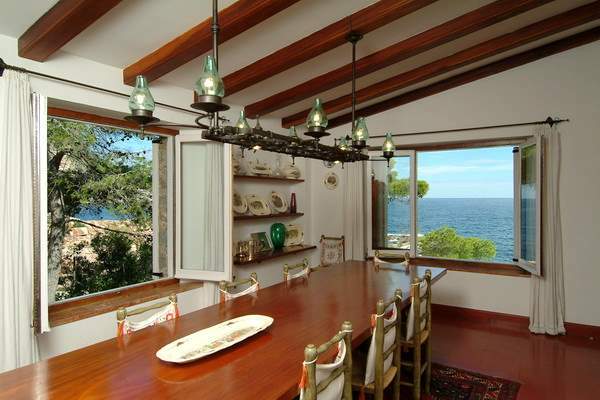 Obviously, you have breathtaking views from all floors. 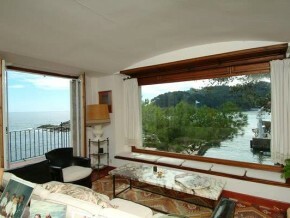 Ground floor: bedroom with bathroom, several storage areas, equipment room, water storage and several covered terraces. 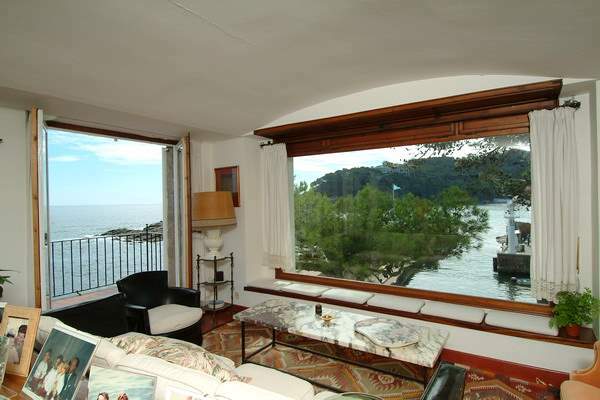 First floor: Living room with terrace, dining room, kitchen, 4 bedrooms with fitted wardrobes, 3 bathrooms. 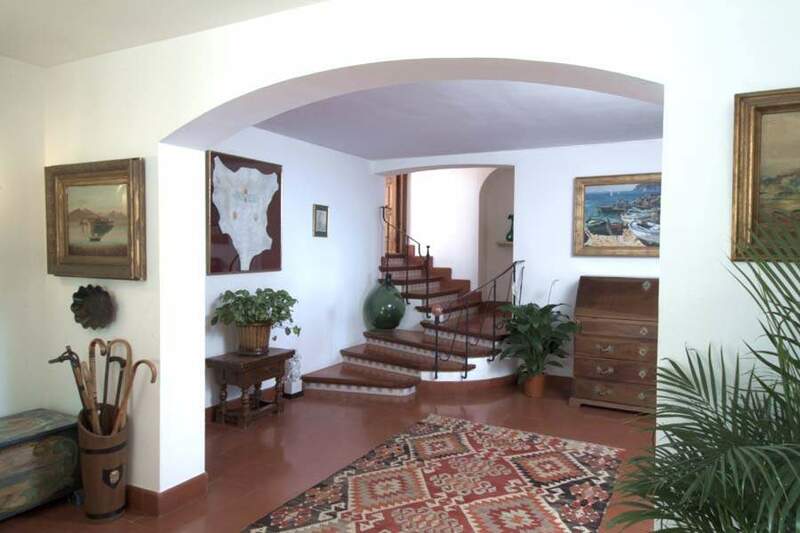 Second floor: Master bedroom with walk in closet and “en suite” bathroom, 2 bedrooms, 2 bathrooms, office, living room.